Mount Pleasant is a town located in Henry County, IA with a population of about 8,600. In 1835 it was founded by pioneer Presley Saunders, and incorporated by European Americans in 1842. In that time, Mount Pleasant was known for it’s Opera House which was a common place for the community to gather. Speakers such as James Harlan, Sojourner Truth, Anna Dickinson, and Frederick Douglass would visit and speak there. Mount Pleasant is a city of rich history, making it a great place to live and to visit. 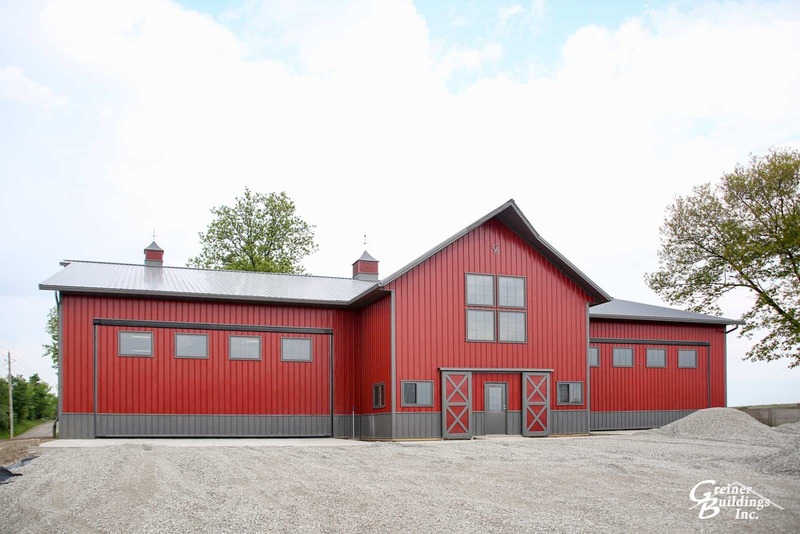 If you are a resident of Mount Pleasant and are looking to build a custom home or barn, Greiner Buildings is here to help. 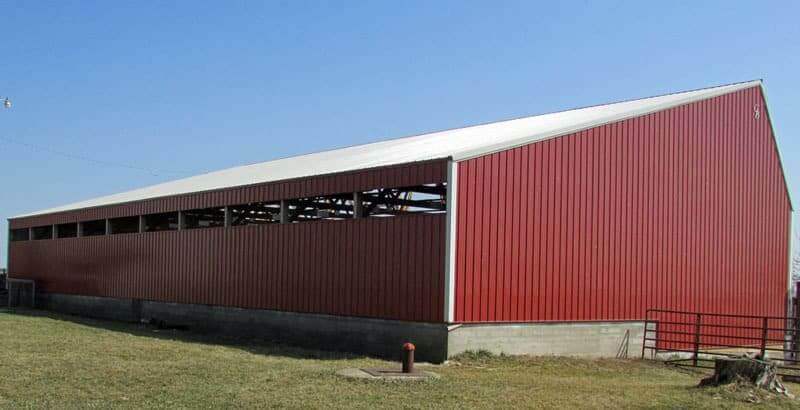 We also build custom commercial buildings, hobby shops, livestock areas, and cold storage. Greiner Buildings is at your service for any post frame construction needs you may have in Mount Pleasant, IA. We offer 2D and 3D CAD Design, custom building, and professional repair services. Don’t hesitate to call us today with any inquiries. We are happy to help!